T-Mobile is at it again, unboxing yet another device in extreme fashion. Last time, T-Mobile’s Des Smith unboxed the Galaxy S7 underwater, but now, the company looks to be raising the bar with “probably the world’s fastest unboxing” of the LG G5. By world’s fastest, T-Mobile doesn’t mean video duration, but the speed at which Des travels while performing the action of unboxing the device. As you will see, Des is being whipped around in a Subaru rally car, taking tight turns through the dirt and mud. Naturally, unboxing a smartphone during this process probably isn’t the easiest thing to achieve, but Des finds a way. 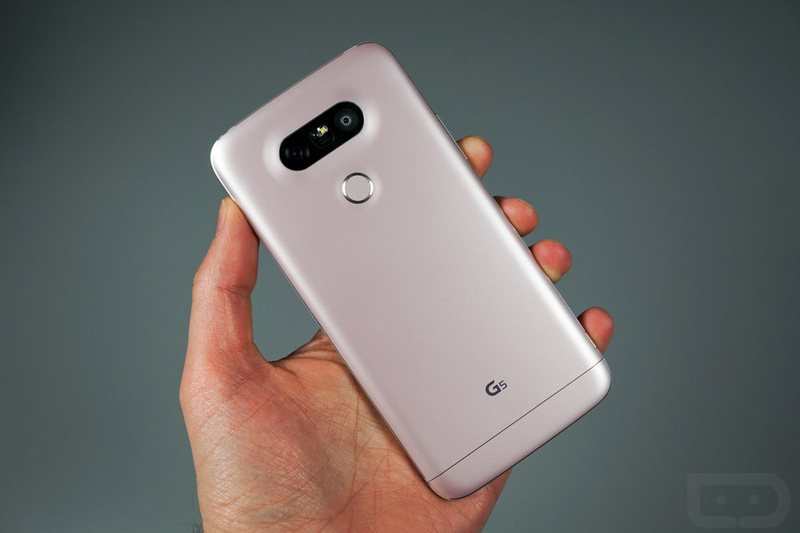 As you might have already seen, T-Mobile is set to begin online orders for the LG G5 on March 29, two days ahead of the national launch on April 1. We here at DL tend to do unboxing videos in a more tame environment, so check out our hands-on below T-Mobile’s video.